So far, May has been full of good news. After hosting a successful workshop for the Palouse Writers’ Guild, the Guild received a favorable write-up in the Inland 360, which ran in both the Moscow-Pullman Daily News and the Lewiston Tribune. 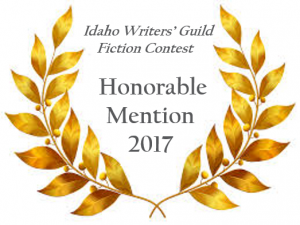 Then I received an Honorable Mention Award for a short-story I entered in the 2017 Idaho Writers’ Guild Writing Contest. Wishing upon a Star is a work of short fiction that explores the far reaching effects of child abuse and examines how it can be a catalyst for events that occur well into adulthood. You can read the story here: Wishing upon a Star. Other award-winning short stories can be found under the Short Fiction tab. 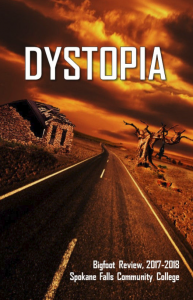 This entry was posted in Blog and tagged Fiction. Bookmark the permalink.